Can Injections Really Help with Weight Loss? Are you sick of yo-yo dieting? Skip the latest weight loss fad and try something different. Because we’re experts in medical weight loss, we can help you find your prescription solution to stubborn weight. Drop those pounds and keep them off. Let’s stop that yo-yo cycle in its tracks. One technique that we use in our prescription weight loss plans is the use of injections. These can help with weight loss or weight maintenance. Can injections really help with weight loss? 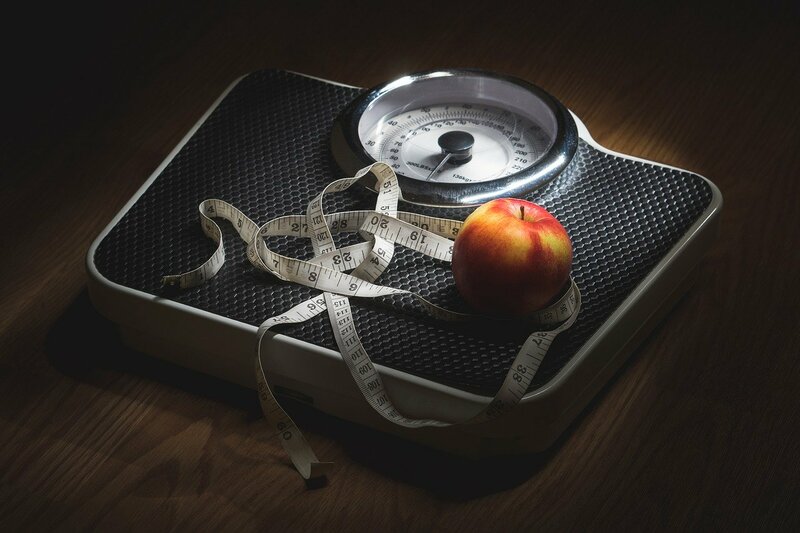 The answer is a resounding, “Yes!” Injections for weight loss can and do work, provided the injections are carefully monitored and administered as part of a medical weight loss program. This isn’t something you can do on your own. What Injections Help with Weight Loss? Lipovite– A combination of vitamins, amino acids, and enzymes, Lipovite injections can boost your metabolic rate. They can also improve liver function so your liver doesn’t accumulate fat. With one injection per week, many patients are able to lose 2-3 pounds weekly. HCG– HCG, short for Human Chorionic Gonadotropin, is a bioidentical hormone that can help your body release abnormal fat—the kind that refuses to be burnt as energy. With HCG injections and caloric reduction, you may be able to finally shed that stubborn fat once and for all. Vitamin B-12– Known for boosting metabolism, increasing energy, and reducing food cravings, Vitamin B-12 is an essential component in many of our medical weight loss programs. We offer highly potent and pure, prescription-only B-12 injections. We’ll help you create the right combination of injections, either done on their own or paired with other weight loss treatments. Each patient receives customized advice from our staff of weight loss experts and our board certified physicians. I’m Ready to Lose Weight and Keep it Off. What’s the Next Step? If you’ve tried countless diets without lasting results, come see us to try something different. Give us a call and set up your first appointment. We’ll take your medical history, work with you to establish weight loss goals, and explain your options. We’ll be with you every step of the way, providing diet and exercise advice, monitoring your progress, and more. Call today and get started on your journey to a better body.